Jozefina Fedorkova reposted Fast jam pie to tea \/ Simple recipes to Apple pie - ovocny pie.na slano pie. 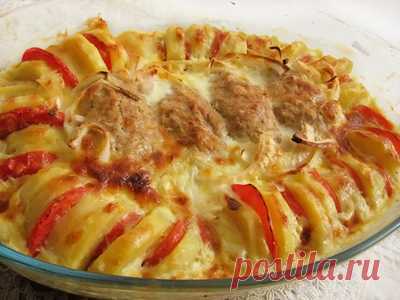 Jozefina Fedorkova reposted "Перевертыш яблочный" pie; - tart taten to Apple pie - ovocny pie.na slano pie. Jozefina Fedorkova reposted Classical French tart taten to pinterest - 822735. 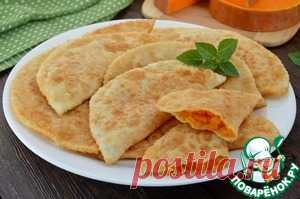 Jozefina Fedorkova reposted Recipes of the most tasty test to DOUGH = PIES. Aleksandra Litovkina started following Jozefina Fedorkova. 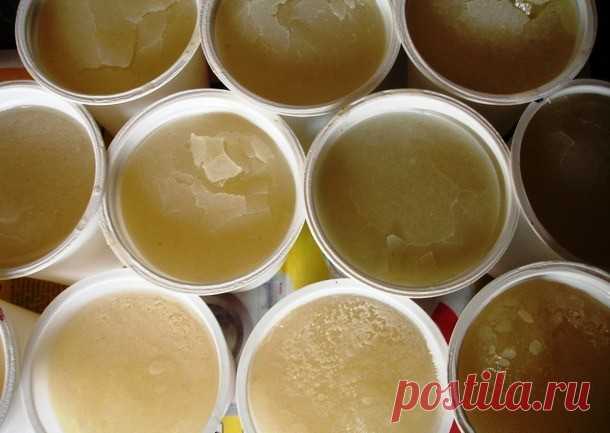 Jozefina Fedorkova reposted How to restore sight: the best national methods in one place! In the modern world most of people has a poor eyesight. The statistics says that nine of ten people are more senior than 21 years which live in the civilized world, suffers from problems with sight. And with increased … to For eyes. 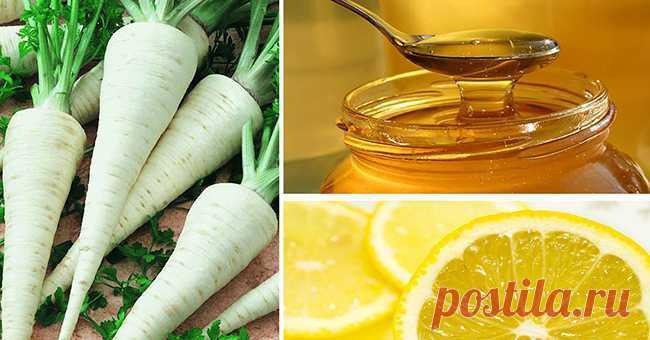 Jozefina Fedorkova reposted Recipes for sight (improvement, prevention) | Harbour of health to For eyes. 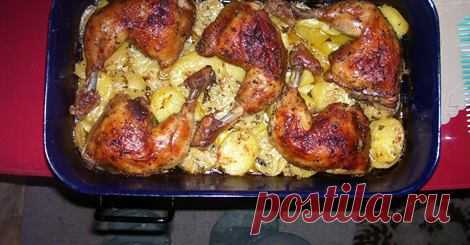 Jozefina Fedorkova posted "Греческий" onions; - culinary recipe to SALATY. 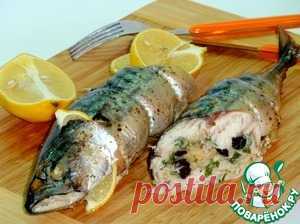 Jozefina Fedorkova posted The stuffed mackerel - the culinary recipe to FISH VARIETY. 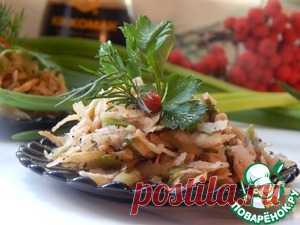 Jozefina Fedorkova posted Verrina with a herring and vegetables - the culinary recipe to FISH VARIETY. Jozefina Fedorkova posted Cottage cheese "Апельсинка" baked pudding dessert; - culinary recipe to povarenok.ru. 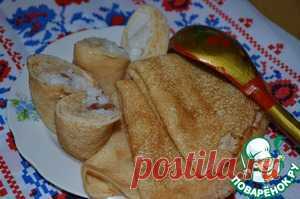 Jozefina Fedorkova posted The stuffed rolls by a breakfast - the culinary recipe to povarenok.ru. Jozefina Fedorkova posted Salmon in Turkish with the Russian sauce - the culinary recipe to FISH VARIETY.